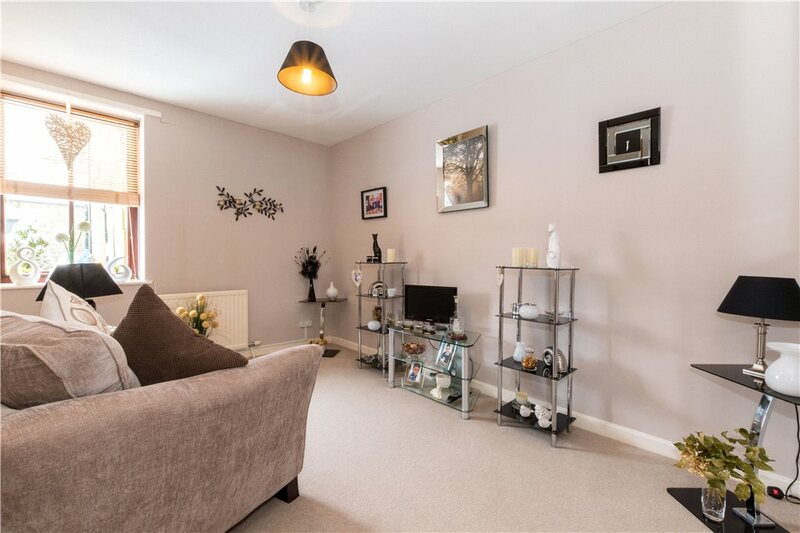 Offering an extremely rare opportunity to purchase an individual property with three/four bedrooms within walking distance of local amenities and the High Street, this well-presented two storey home features open-plan living, parking and a shared patio garden area. 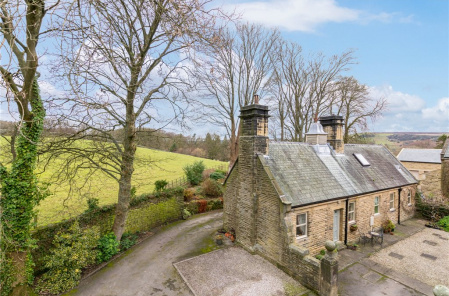 Superbly situated across the park from Pateley Bridge and with amenities nearby, this well-planned property will appeal to a variety of purchasers. 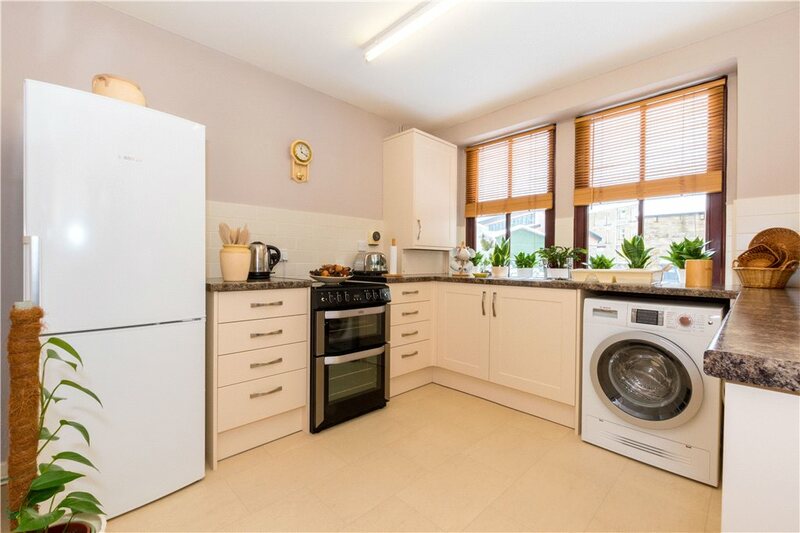 Offered with gas-fired central heating and double glazed windows, the neutrally decorated interiors feature a modern kitchen and bathroom. 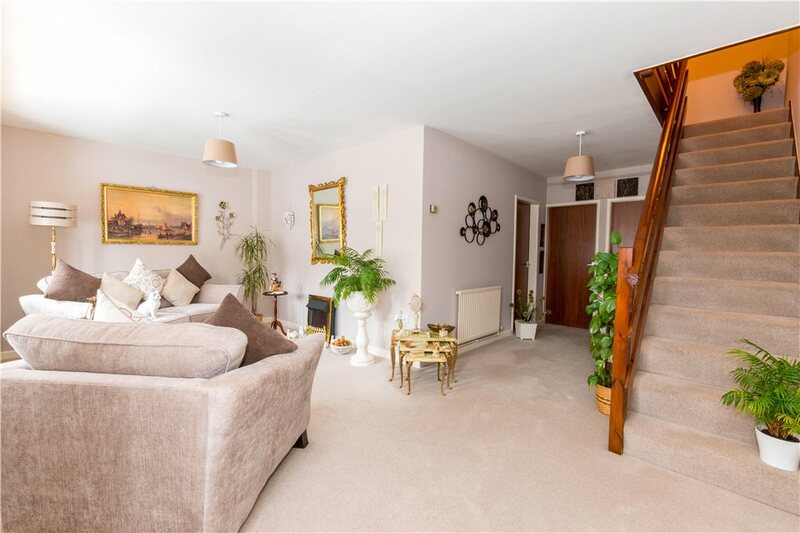 A part-glazed door leads to a raised entrance area and stairs to the first floor, there is an open plan sitting room with dining area and a separate modern kitchen. 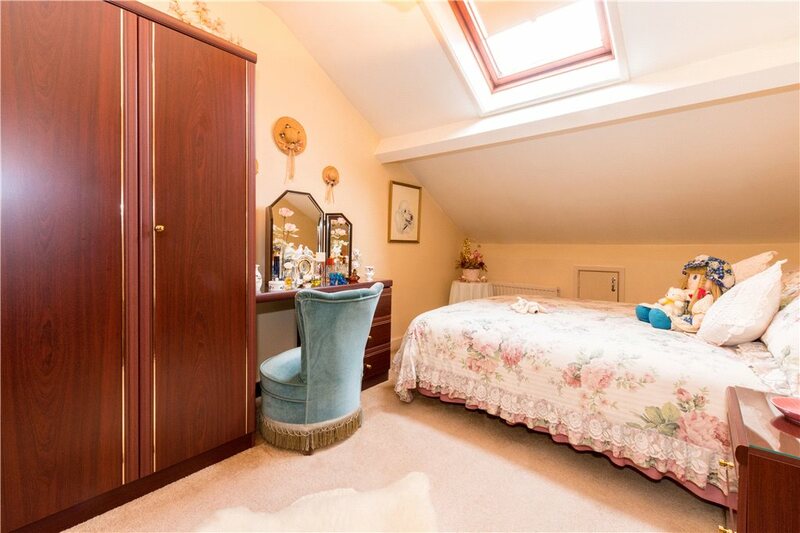 There is a flexible ground floor bedroom/second reception room and a house bathroom. 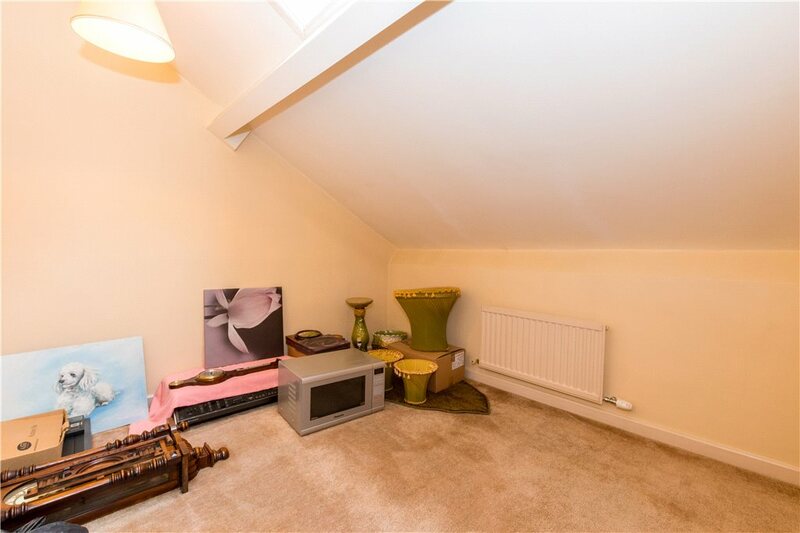 To the first floor the landing leads to three bedrooms, one of which has an en-suite wc. 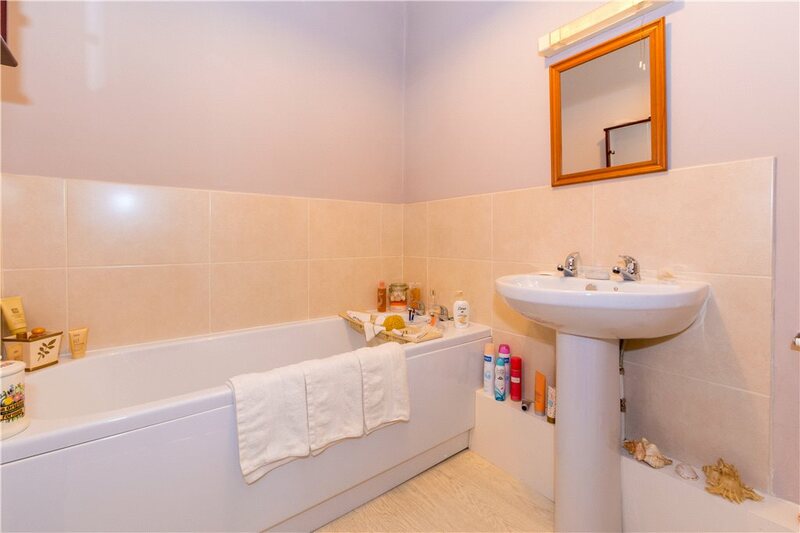 Externally there is an allocated parking space and there is a shared yard to the front of the property which is for the use of residents of Parkside only. 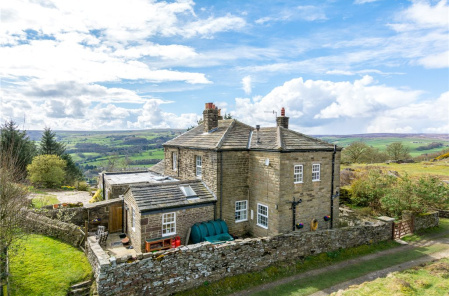 The popular town of Pateley Bridge is just a short walk over the bridge with shopping and services so convenient, the town hosts a variety of leisure and recreational facilities as well as schooling for primary and secondary ages. In addition, neighbouring Bridgehouse Gate features a garage and petrol station, convenience store and public house. Easy access is available to Harrogate by car and regular bus service and for the commuter, Leeds, York and beyond are accessible by car. 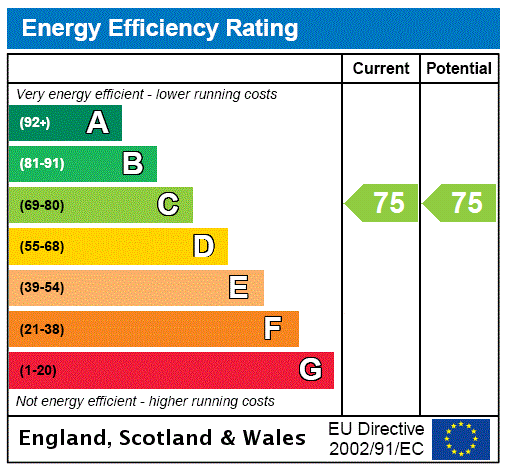 Proceed down Pateley Bridge High Street, over the bridge and turn right into Low Wath Road at the petrol station. 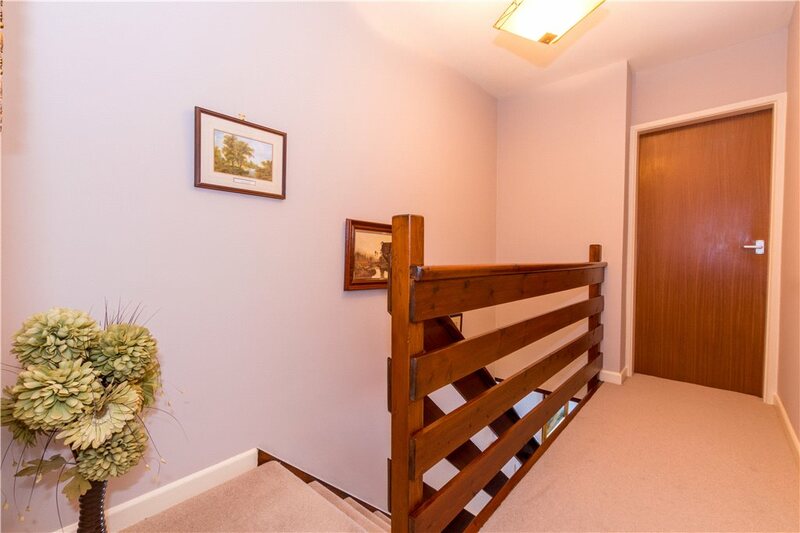 The property can be found on the left hand side, identified by a Dacre, Son & Hartley for sale sign. 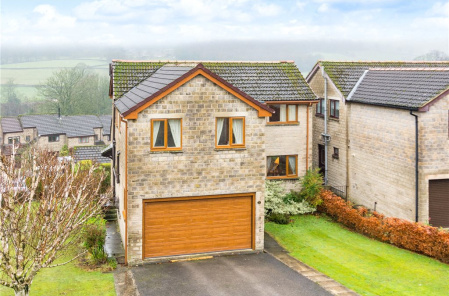 Superbly situated across the park from Pateley Bridge and with amenities nearby, this well-planned property will appeal to a variety of purchasers. 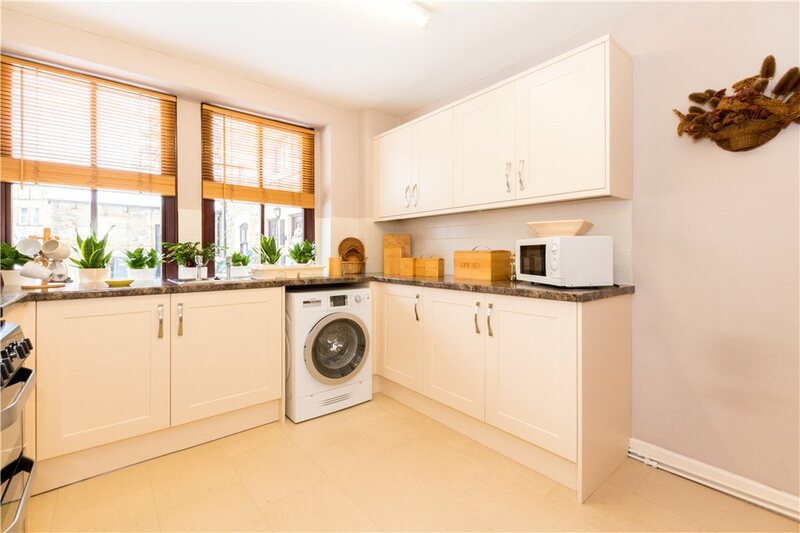 Offered with gas-fired central heating and double glazed windows, the neutrally decorated interiors feature a modern kitchen and bathroom. 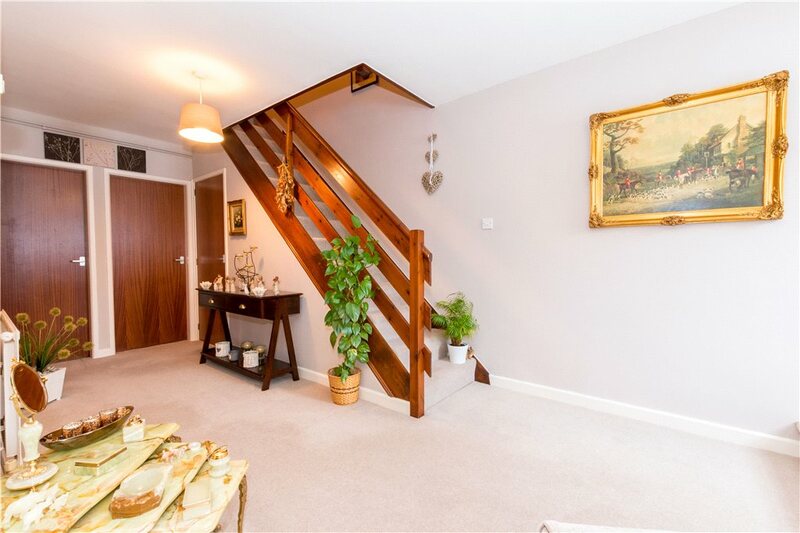 A part-glazed door leads to a raised entrance area and stairs to the first floor, there is an open plan sitting room with dining area and a separate modern kitchen. 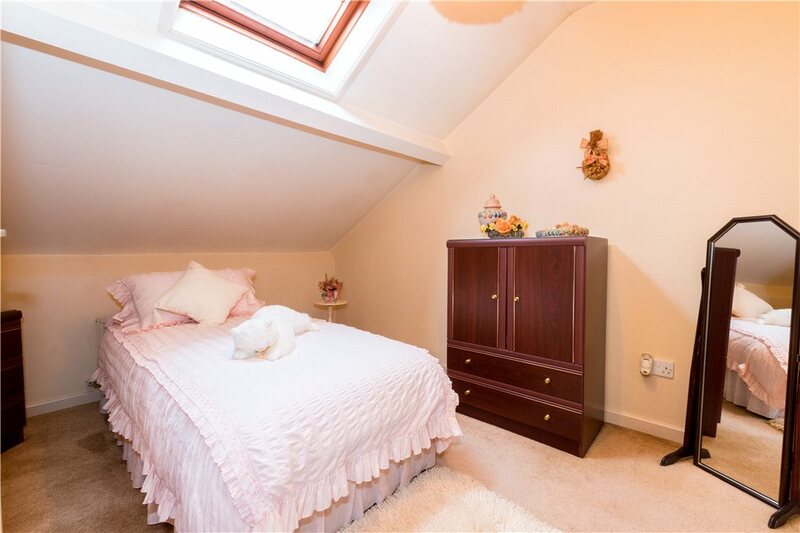 There is a flexible ground floor bedroom/second reception room and a house bathroom. 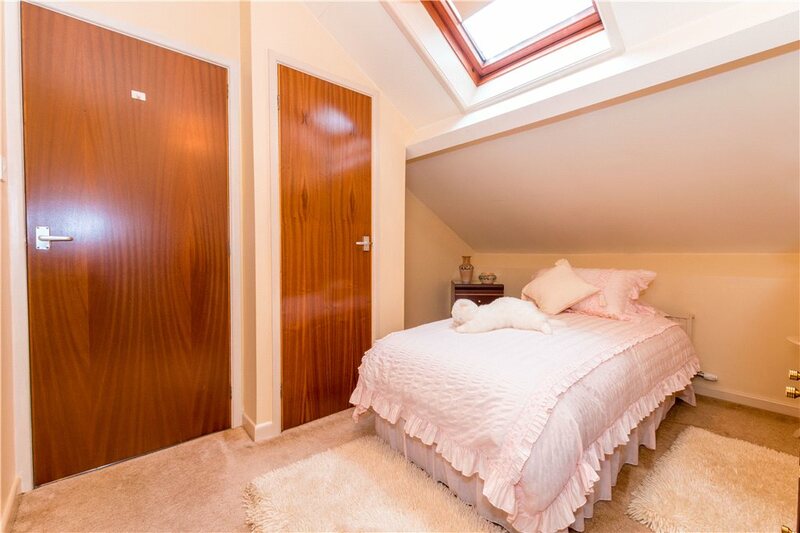 To the first floor the landing leads to three bedrooms, one of which has an en-suite wc. 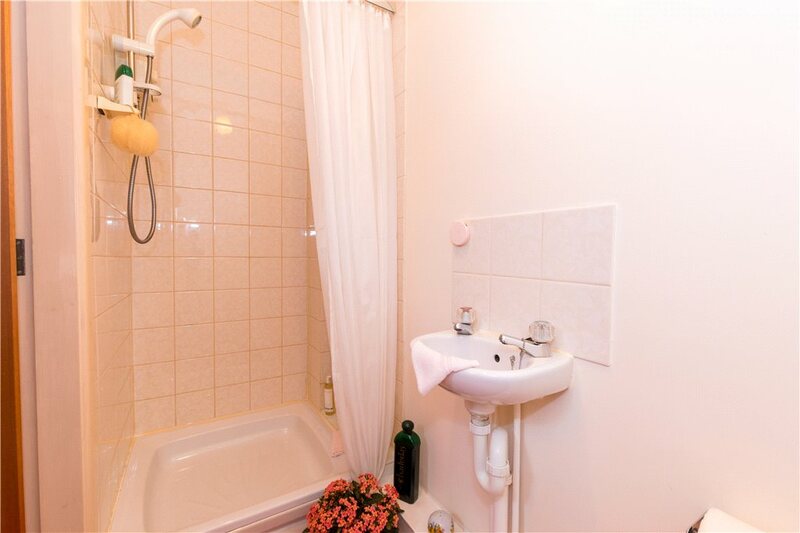 Externally there is an allocated parking space and there is a shared yard to the front of the property which is for the use of residents of Parkside only. 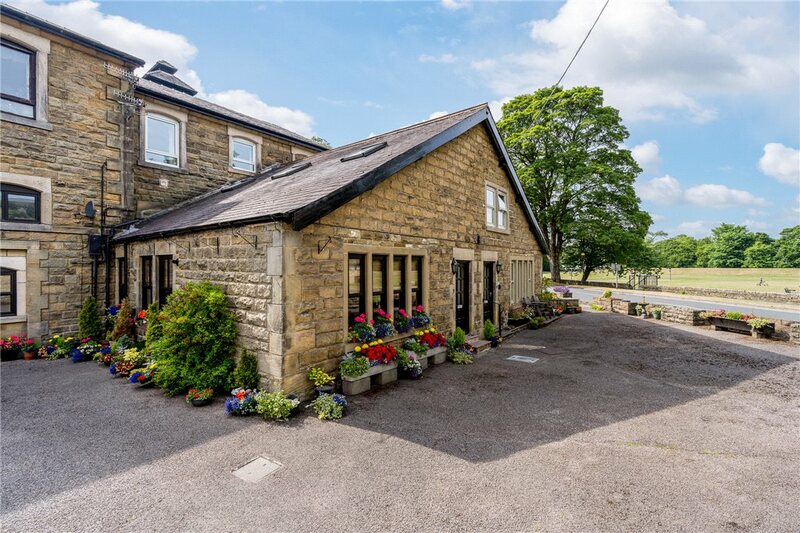 The popular town of Pateley Bridge is just a short walk over the bridge with shopping and services so convenient, the town hosts a variety of leisure and recreational facilities as well as schooling for primary and secondary ages. In addition, neighbouring Bridgehouse Gate features a garage and petrol station, convenience store and public house. Easy access is available to Harrogate by car and regular bus service and for the commuter, Leeds, York and beyond are accessible by car. 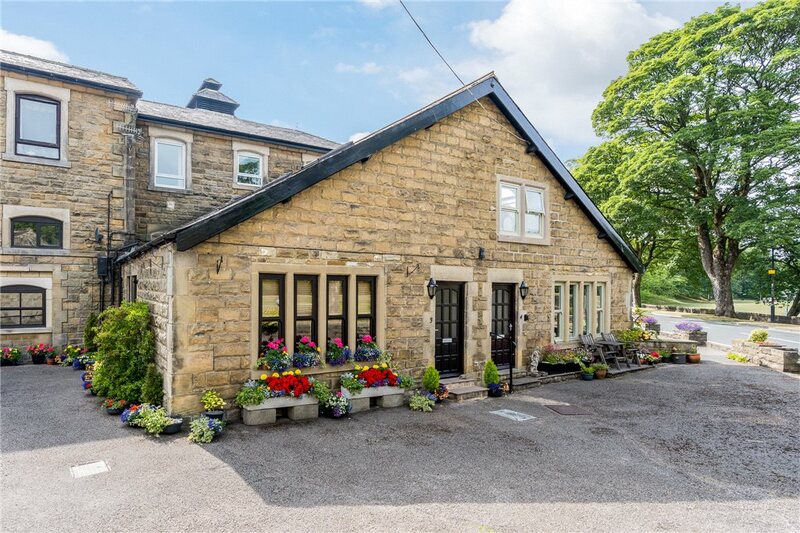 Pateley has the feel of an old-fashioned village with a friendly and welcoming atmosphere whilst being close to Harrogate with its major transport links and many amenities. The town boasts a variety of shops for your everyday needs ranging from high-class butchers to the oldest sweet shop in the world as well as a selection of cafés, pubs, and restaurants. Pateley Bridge has a small village school, St Cuthbert's, and a local secondary school, Nidderdale High School and Community College. In the independent sector, Harrogate's Ashville College and Harrogate Ladies' College are both popular choices and easily accessible. 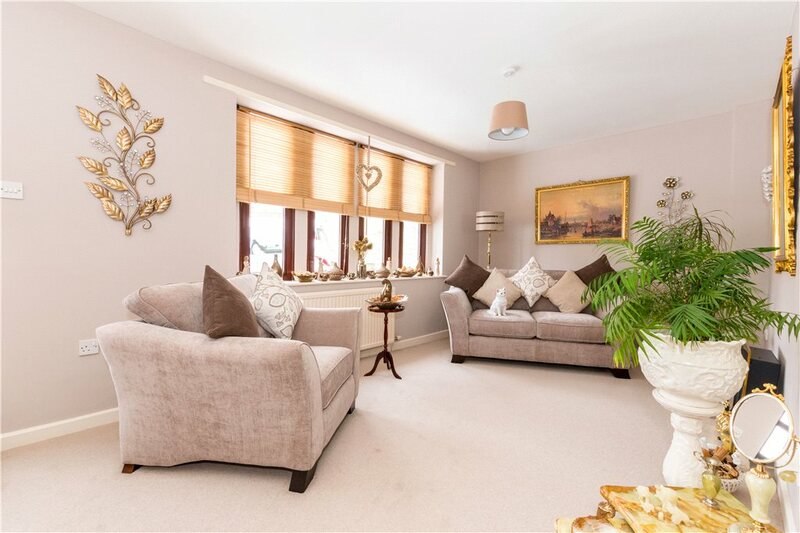 Pateley Bridge is a fantastic place to live; surrounded by some of the very best scenery that God's Own County has to offer and yet within striking distance of stylish Harrogate. 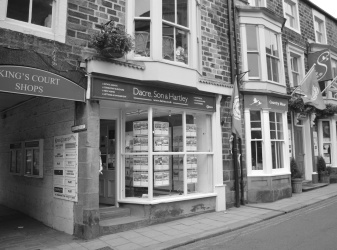 Above all, it's the sense of community that we love most about Pateley. 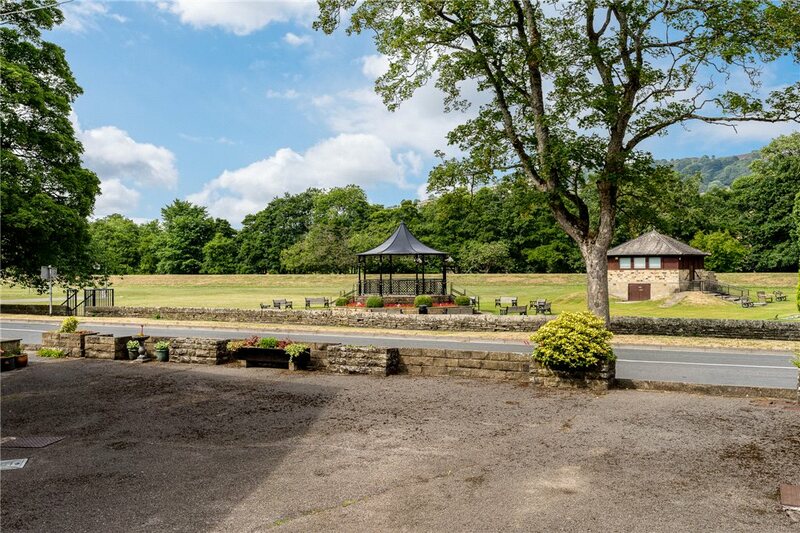 The Pateley Bridge Recreation Ground is a wonderful open area alongside the River Nidd. On certain Sunday afternoons, between May and August, this lovely green space echoes to music as part of a concert band series. Apart from the summer concerts, the Recreational Ground provides residents of Patelely Bridge with a well-maintained, year-round space to exercise and relax. It is used by young and old and is a much-loved community asset. Coldstones Cut is a supersized public artwork space on the B6265 two miles from Pateley Bridge. The sculpture functions as a series of platforms from which visitors can view both the spectacular quarry hole and limestone quarrying operation, and the landscape of the Nidderdale Area of Outstanding Beauty and beyond. Set at a height of 1375 feet above sea level, you can freely explore and walk the winding paths within to experience the magnificent countryside vistas which the platforms expose. A true step back in time, this little outlet, which, as its name suggests, is considered the oldest sweet shop in the country.